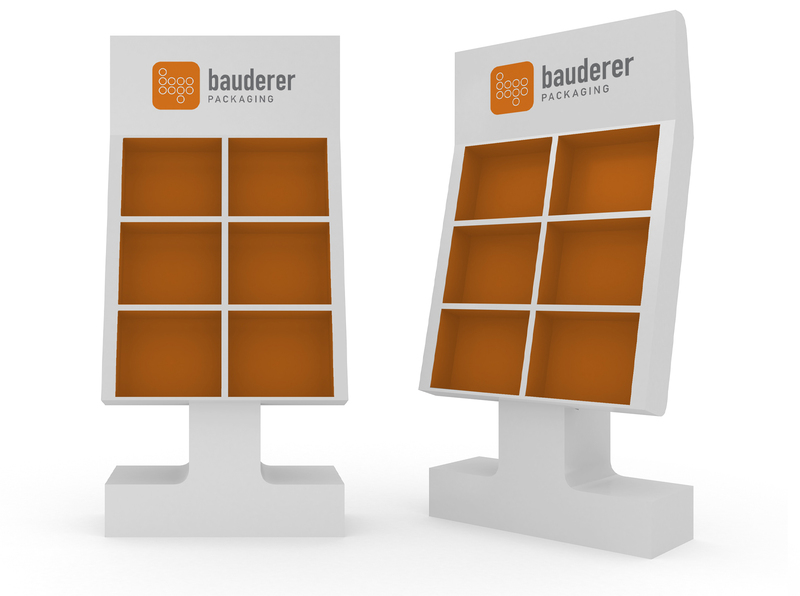 Bauderer provides assembly of display units for manufacturers, retailers, big box stores and other spots where point-of-purchase systems are in high demand. Our displays are professionally assembled and delivered on time to their destination in a wide range of formats. We currently supply displays for all industries, including club stores, grocery, drug, hardware and convenience stores. In addition to display assembly, we can solve any other kitting or sorting project you may have. We’re experts in kitting promotional products, variety packs and multipacks as well.